Kensington and New Street Mortgages have announced changes to their portfolio buy-to-let approach ahead of incoming PRA changes to underwriting the class. Kensington will not restrict the total number of properties held in a portfolio, but limit its own exposure to £2m. The lender will give a full update on 28 September. New Street will launch its new proposition on 27 September. New Street will lend to landlords with a maximum of 10 properties overall, but will also limit its own exposure to £2m. Both brands will offer a standard rental cover from 125 per cent at 5.5 per cent assessment rate. Both firms will have lower assessment rates on their five-year fixed products, starting from 4.5 per cent. 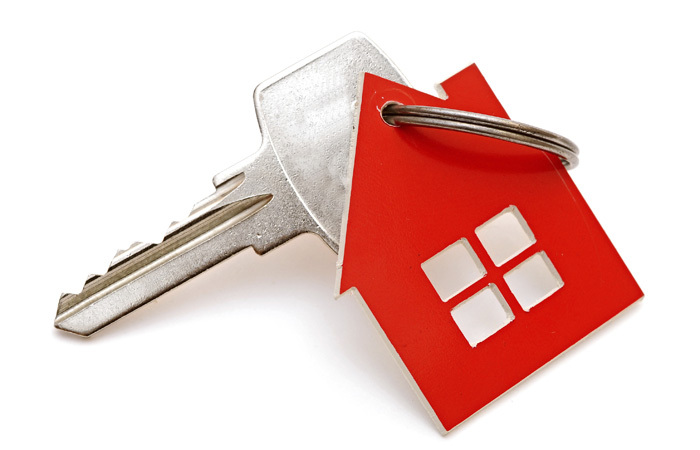 Current criteria for landlords with three or fewer properties will remain unchanged. Both of Northview’s lending brands will define a portfolio landlord as someone with four or more mortgaged properties. Both will also require brokers to complete a portfolio summary outlining all portfolio properties. They will also need portfolio landlords’ business plans. The Northview Group director of sales and distribution Steve Griffiths says: “These latest changes from the PRA form part of a wider regulatory update to the buy-to-let market. The PRA changes come in on 30 September.